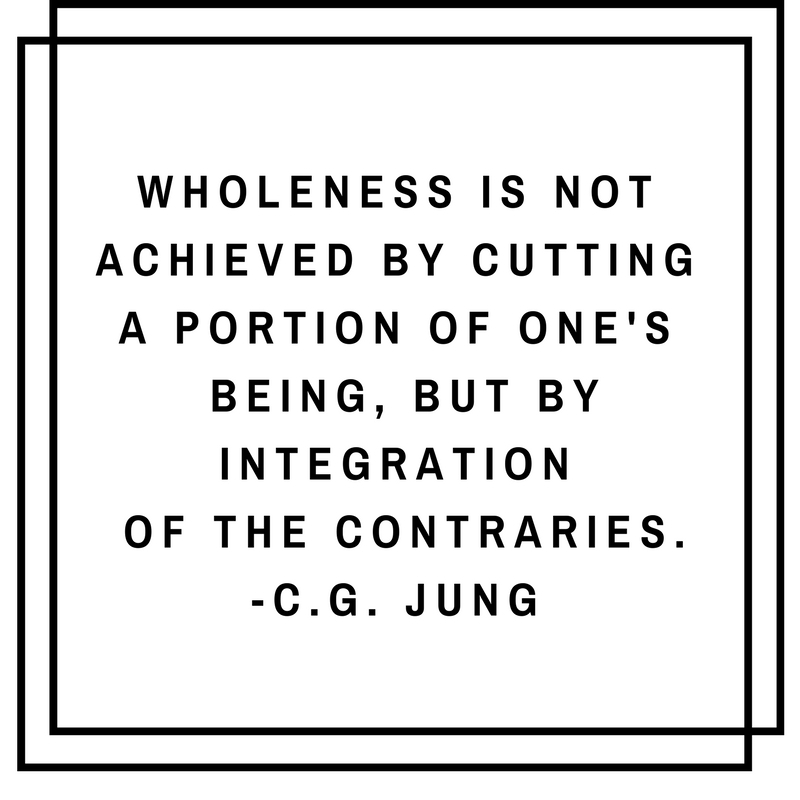 When we are whole, we are most authentic. This question is the question that can only be answered after looking at each part of the self and venturing into the dark, scary, imperfect parts that so often go unnoticed. It's easy to look at the parts where we are most successful or most proud of- but the parts often left unexamined are the parts that unconsciously affect us the most. The bulk of my work when providing therapy is helping clients examine thoughtfully about the parts of the self that are left unnoticed. More often times than not clients are holding on to an identity that enslaves, limits, prevents, or plagues their lives. The unexamined parts of the self breeds unconscious living and without consciousness people lose the truth of who they are. The more we do not examine, the more we are not able to see the truth. 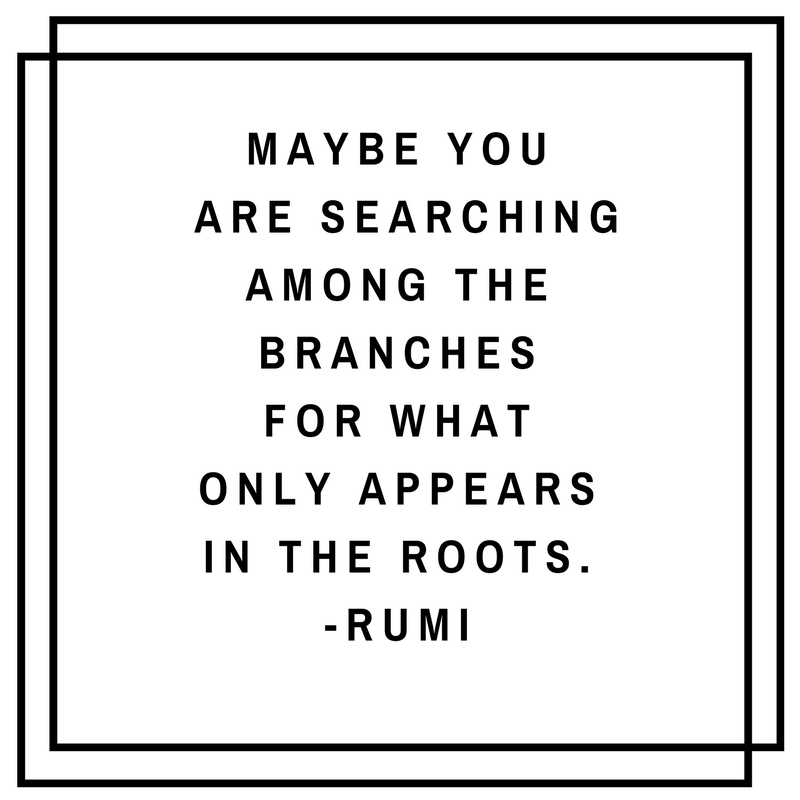 The TRUTH IS always rooted in something much more powerful, beautiful and worthwhile than we can fully comprehend, it is is our false identities and false beliefs about ourselves that are debilitating, discrediting and discouraging. So what truth will set us free? Because when we're living in truth, the different parts of ourselves become whole. Carefully examine how you have been influenced, shaped and molded by your life experiences (even the most shameful and heartbreaking). 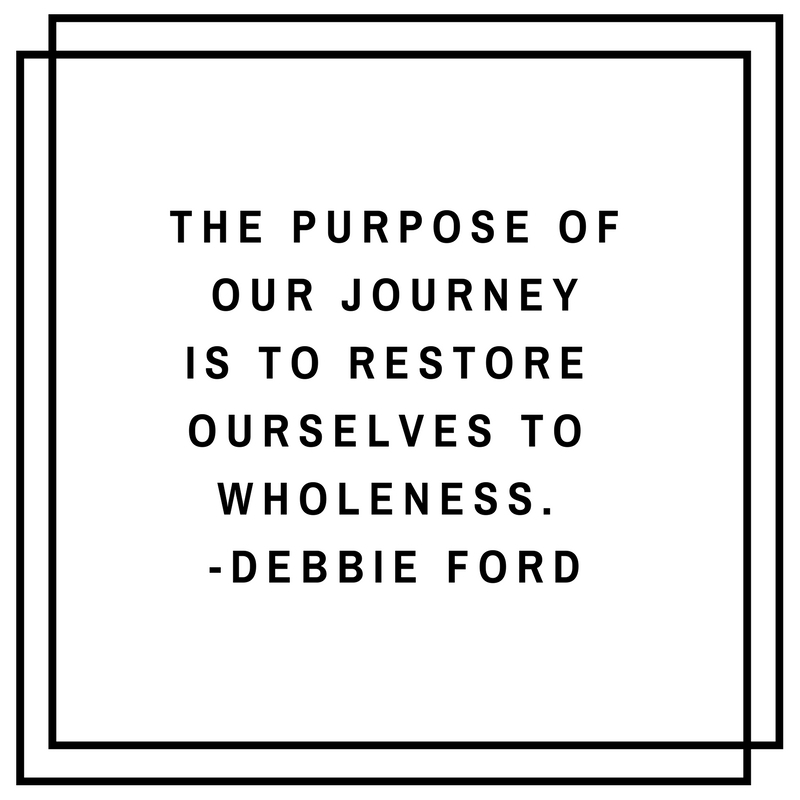 When you examine the totality of our lives, you can begin looking at what parts of yourself are truly you and what parts of yourself are just responding to experiences, situations, people, or emotions. We are not meant to be perfect and have perfect lives. We are meant to accept ourselves totally and love ourselves radically enough to live lives that speak truth. This means allowing yourself to feel, to break, to share what captures your mind and your heart, and to seek help when you need it the most. 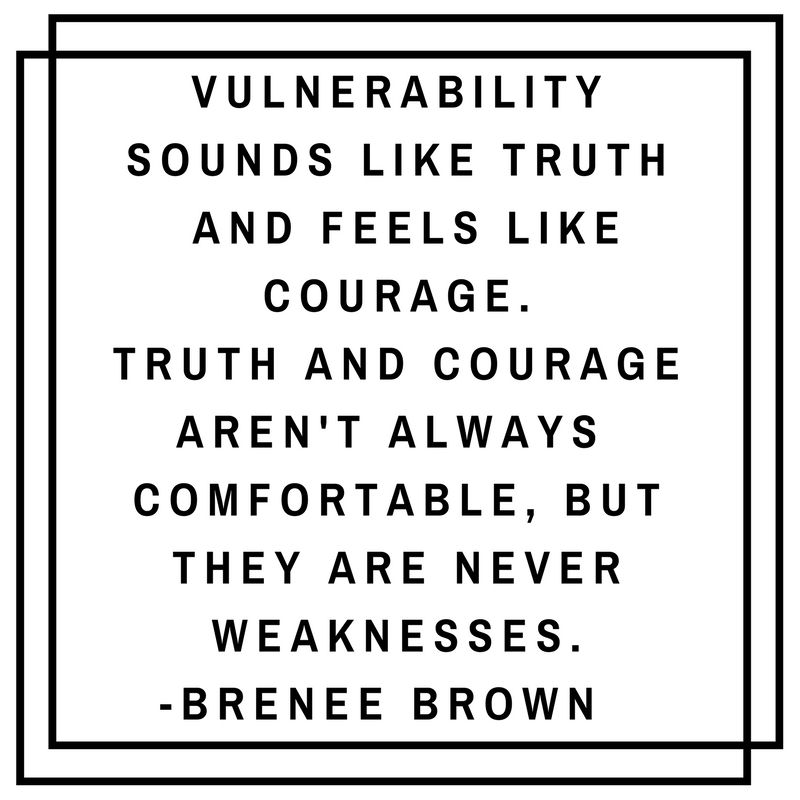 When we are vulnerable, we make room for authenticity to enter our lives. We must see ourselves like little seeds needing to be watered daily in order to grow. Without the right nutrients we slowly stop growing and without growth, authentic living is not possible. Therefore we have to water our minds, our hearts, our bodies, and our spirits. We cannot choose one over the other. Each part of the self needs attention and care. Our ability to focus on each part of the self and offer ourselves the care we need creates opportunity to become more true, genuine and wholly who we are. It is when we are truly whole that we can heal what has been broken, uncover what has been hidden, value what has been forgotten. and speak truth to what has been distorted. Who am I really? What may I be holding unto that is not true about me? What identity has limited, enslaved, prevented, or plagued my life? What experiences, people, emotions, situations, or environments have distorted my self-perception? What am I afraid to show? What ideas do I have about being vulnerable- Is it shameful? Is it weak? Where do these ideas come from? What part of my self do I need to attend to? Is there any part that needs help? How can I better communicate what is really on my mind and heart to others? How am I taking care of my physical self? How am I taking care of my spiritual self? How am I taking care of my mental self? How am I taking care of my emotional self? What have I neglected in the past and how has it affected me? How can I better pay attention to each part so that they are continuously growing?